For Zach’s first Father’s Day I wanted to get him something meaningful. It took me like 5 seconds to think of the idea! I got him cuff links with the Parker family crest ingraved in them! I know it’s kind of a “lame” gift because who wears cuff links very often? But for big events in Kye’s life I thought he could wear them and then someday pass them on to Kye. And Kye can then do the same thing someday! Cool idea huh? My mom is really good at writing little poems for things, but it’s not something I’m super good at. I did my best, however, and wrote Zach this poem to go along with his gift! Not bad huh??? Anyway when Zach read my card he started getting a little emotional, but once he read the poem he cried! It made me tear up too! It’s just so awesome that he’s always wanted to be a daddy and now he is one! 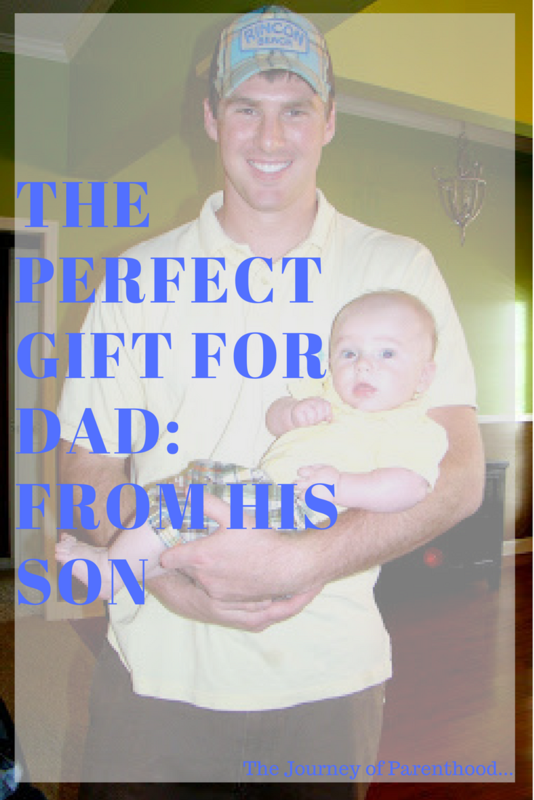 And not just any dad…he’s seriously the most incredible dad I’ve ever seen!!! I love him so much more each day as I see him with our son and how much love he has for him! You are so creative when it comes to gifts and your poem is so sweet. It was so smart to get something that Zach can pass to Kye. Yall are a creative litte family!